A great and numerous collection of Thank you boyfriend images, pictures, messages and quotes to share with your boyfriend/husband at free of cost. Thank him for being everything and also as a great support in your hard times. You can use these sweetest of thank you messages to express your gratitude and sense of thankfulness to your hubby/boyfriend. Use these heart touching images as gesture to thank your partner for the happiness he brought around you. I want to thank you for being the best boyfriend in the world. I don’t need to tell you what I need, but you always know what it is somehow. Sometimes I think you must be psychic or something. Thank you for always treating me like a princess. They are right who says, "Great friends are not common." I must have found favour to know one. Thanks for being there for me. I love you. No matter how wealthy I become, no matter how influential I would be, no matter what height I reach, I can never pay enough for your love. Thank you for loving me. If I never met you, I wouldn't know that love is real. You changed all about me that and I appear gorgeous! I couldn't have been this great without you. I want to love you forever, that is my choice. I used to know success as fifty percent failure, and darkness used to appear as a source of light. Knowing you was the turning point of my life. I just wish I had met you earlier. I love you. Your boyfriend can slay spiders in bathtubs for you, queue for coffee for you, hold your shopping bags on your shopping trips, drive you to wherever you need to go, or hold your hand in an unfamiliar crowd. This indicates that, you means more to him. Express your gratitude to such a lovable boyfriend with our "Thanks images for boyfriend" collection. 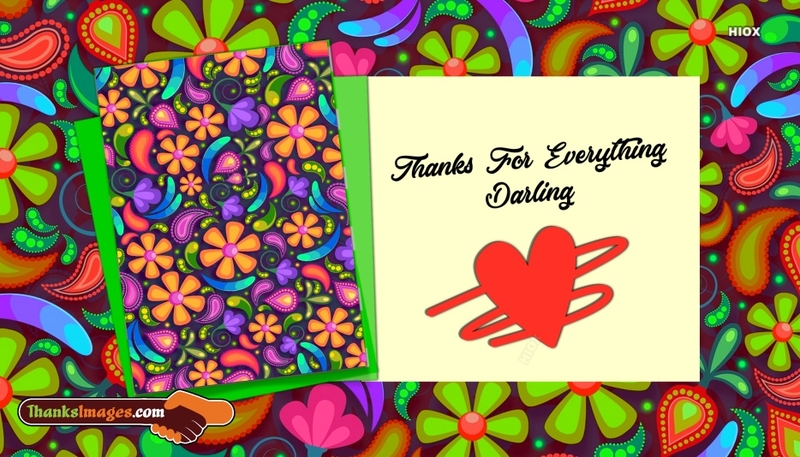 All the love quoted thank you images for boyfriend in this gallery can touch your man's heart for sure. Your love brings tears to my face but I weep and I feel loved the more. I weep because I was lost and you found me. Thank you so much for all you've done, I love you. The best I could have given is nothing but my heart. In love, in care, in deeds and materially, you are so great. So great that I cannot explain. Thank you so much for loving me this way. Now I know what falling in love is. I see with my own eyes what love can really do! You have been more than a friend and love to me. I love you, I love you and I love you. I never deserved to be loved. I never deserved to be cared for. I think of these as favour from God. And nothing will hold me back from loving you back! I love you. You have been a lover when I needed just a friend. You have been my sunshine when I needed just a lamp. Thank you, my love, for loving me. Your boyfriend is a person who tries to do everything for your happiness but he never expects anything from you, there lies his unconditional love. You are so lucky to have such a great boyfriend and it is your duty to make him happy by sending a thank you message. 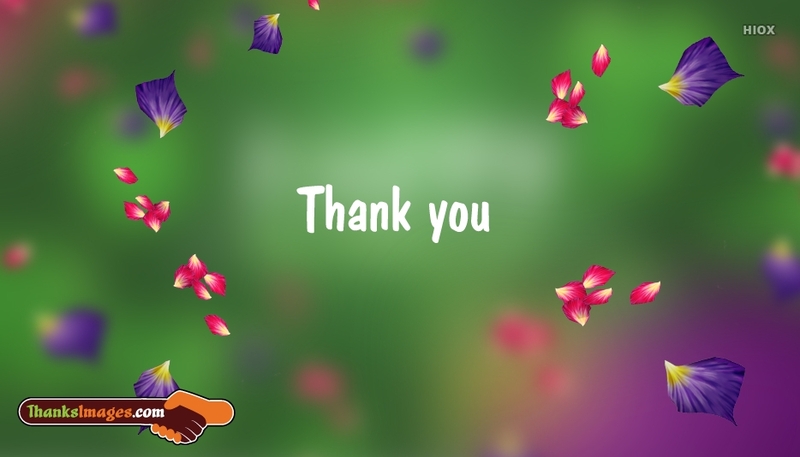 Use an image from this "Thanks images for boyfriend" collection in Facebook, Twitter, Whatsapp etc., to show your love and affection to such a lovely boyfriend whose only intension was to make you happy. A helping hand is priceless and deed of love inestimable. Truly, to give is to save a life. So, thank you for imparting me. Thank you, my love. To a best friend and a lover... To a great succour and confidant... To a sure source of Merriment... I say, thank you for all your love and friendship has brought. I love you. There are summers and there are winters. They all come and go. But your deeds of love is not seasonal and therefore, unforgettable. Thanks to you for your help. There are friends in need and there are friends indeed. Many qualify to be one but you are qualified to be the two. I love you for everything you are to me. Yes, I love you! Oceans could dry. The sun might stop shining, too. But I've come to let you know that your place in my heart will ever be intact. Until there is no breath in me, I will appreciate you.